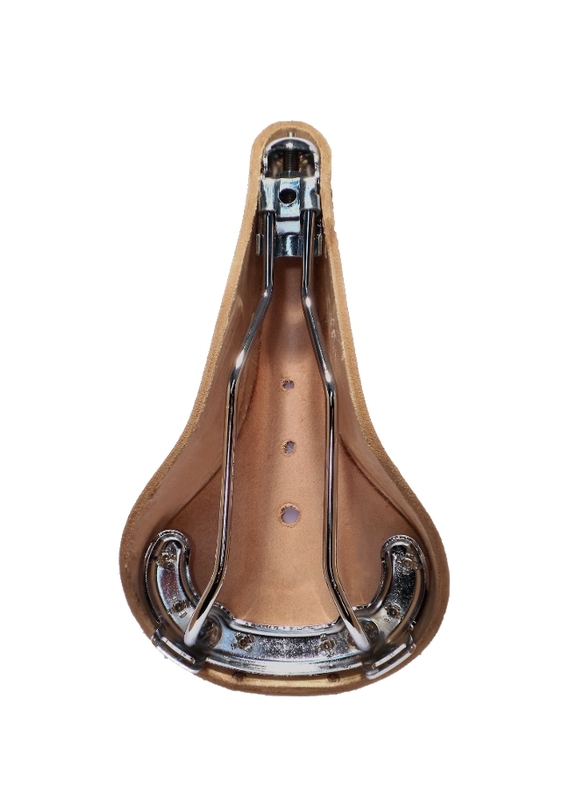 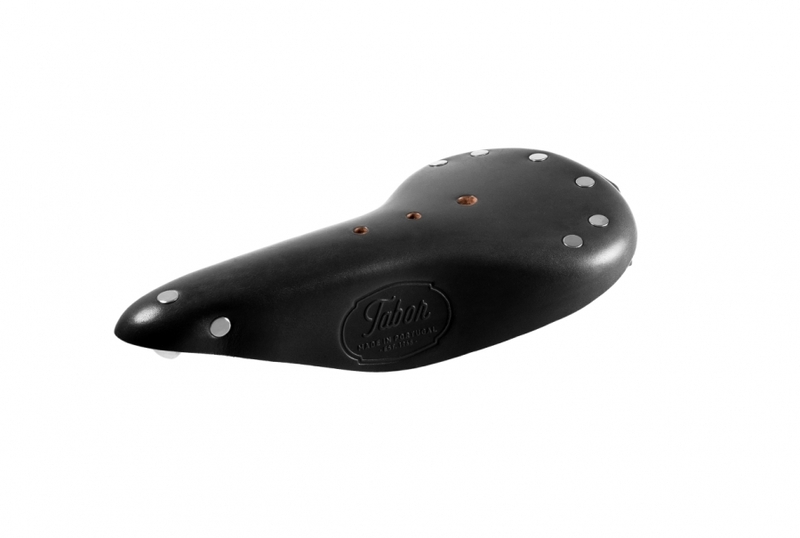 Tabor "City" EP saddle features a standard 50mm width rail system, compatible with most modern seatpost, keeping its classical "look" and feel with a twist due to its black frames. 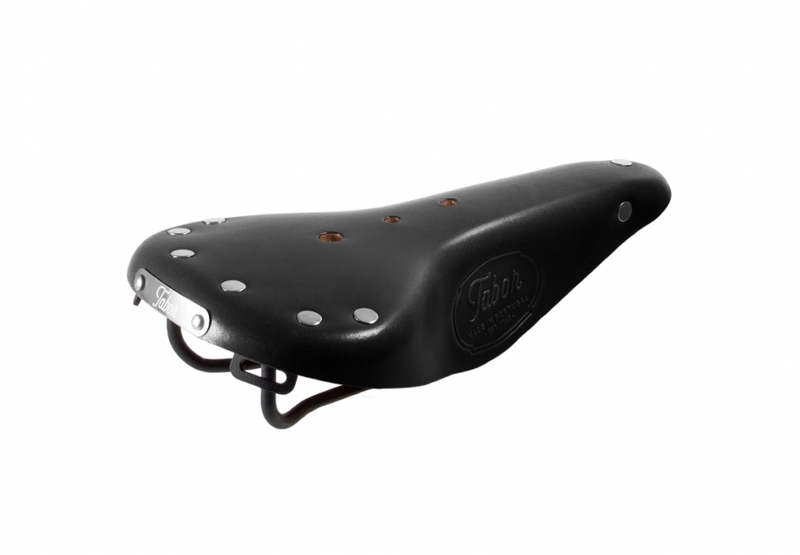 With a seat base of 145 mm it's the perfect fit for city, urban, race, single-speeds or foldable bicycles. 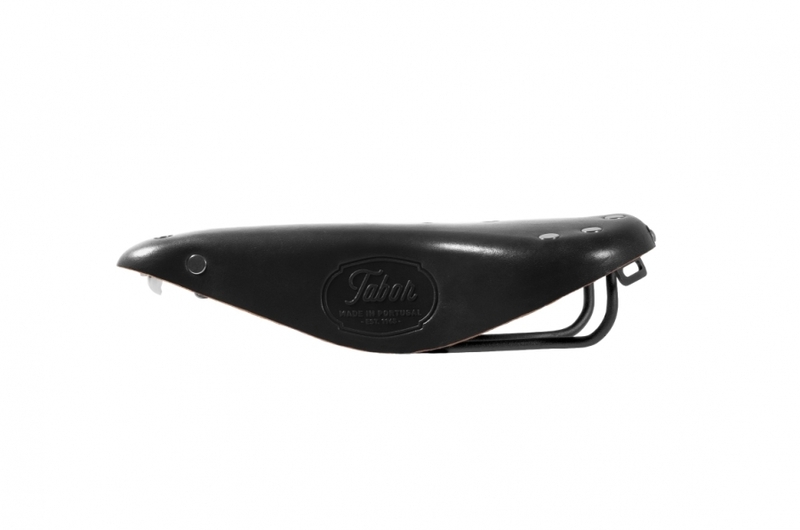 Its elongated shape, slim silhouette and delicate profile make it perfect to awake the ultimate urban racer in you!